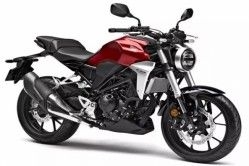 Honda CB 300R bookings hit the roof as bike sold out for 2019. 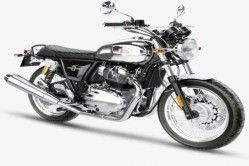 Royal Enfield 650 Twins smoke rivals in segment sales. 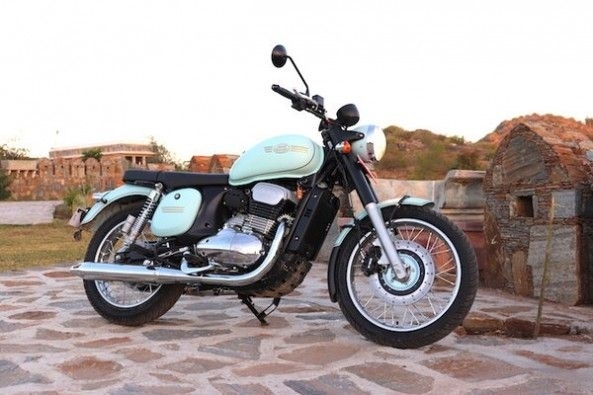 Jawa 42: Detailed Review of Royal Enfield Challenger is Here! 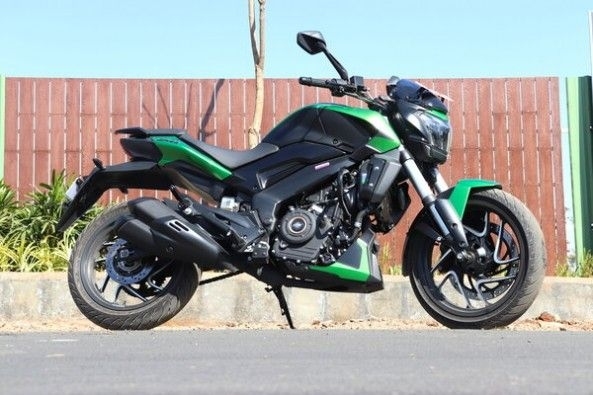 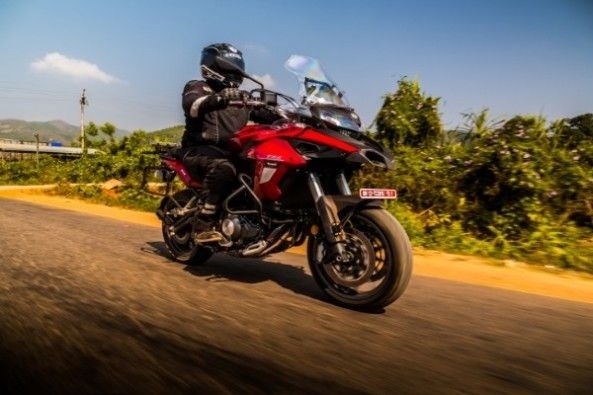 Indian motorcycle manufacturer Bajaj rolls out new Dominar.